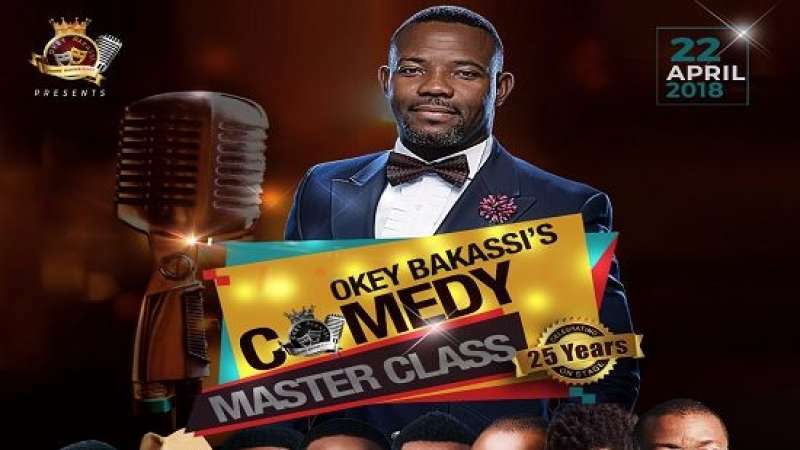 Ace Nigerian stand-up comedian and actor, Okey Bakassi will be celebrating his 25 years on stage on April 22, 2018 at Eko Hotel and Suites. This event will also witness Top Nigerian comedians who will be live to entertain guest in attendance. Among which are Bovi, Basket Mouth, Julius Agwu, AY, Ali Baba, Acapella amongst others.